After enjoying the Mig Mig 2009 from *lavinyeta some time back, I have to say that it’s amazing at the consistency between it and the new 2010 vintage. 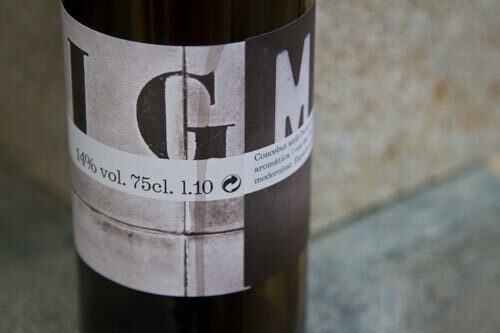 Obviously, the 2010 has its own character, but this blend of 50% Grey Grenache (Garnatxa Roja in Catalan) and 50% Marselan doesn’t leave a lot of “flub” room to toy with the mix. Yet, Josep Serra i Pla’s wine really continues in the new tradition this bottle is establishing–especially for the Marselan which many wineries in the area are now “experimenting” with in the hopes that the DO regulatory bottle will soon make it an approved grape.